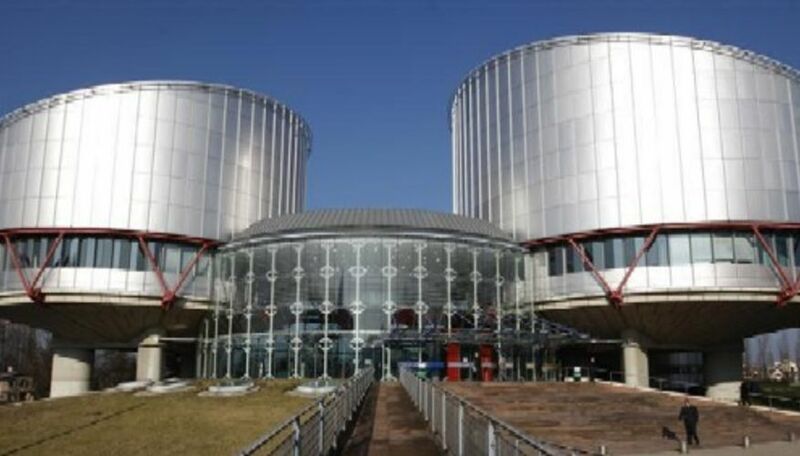 «Strasbourg is the focal point for the European justice system, while The Hague also has significance. A few weeks ago I established contact with European Centre for Law and Justice (ECLJ) in Strasbourg, via Director Gregor Puppinck, who is an acclaimed lawyer from the Francophone world. European Apostolic Leaders (EAL) is building up a network of legal competencies as we face serious freedom and values issues in nation after nation within academia, education, family, media, medicine, research, life, property, speech, minorities, discrimination etc. Apostolic leaders need to be alert and assertive. Gone are the days when we passively accept discrimination, abuse and harrassment. In a couple of weeks I will be in The Hague, and then in Strasbourg. It is interesting that 23 years ago I was introduced to Jay Sekulow personally by Pat Robertson. I had several meetings with American Center for Law and Justice (ACLJ), founded by Sekulow, the mother organisation of ECLJ. Now I am reaping from those meetings in 1993-1996. Good relationships never disappear, they just are inactive for some years.